There is nothing quite like an inspired bit of skill or a big finish to brighten up your week, especially when the person doing it could soon be wearing your colours, and here at Shoot! we are always on the look out for the best to bring you. 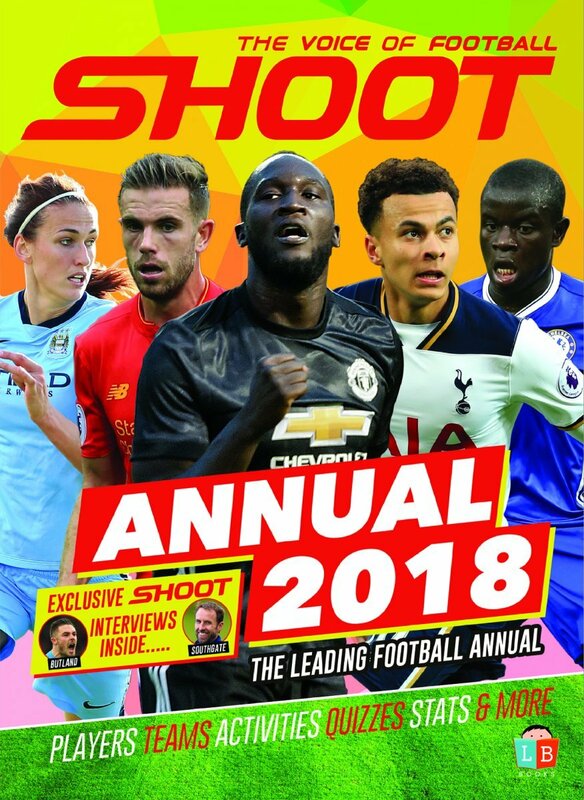 This week’s edition delves into the wonderful women’s game, after Lyon knocked out Women’s Super League giants Manchester City out of the UEFA Champions League semi-finals on Sunday. 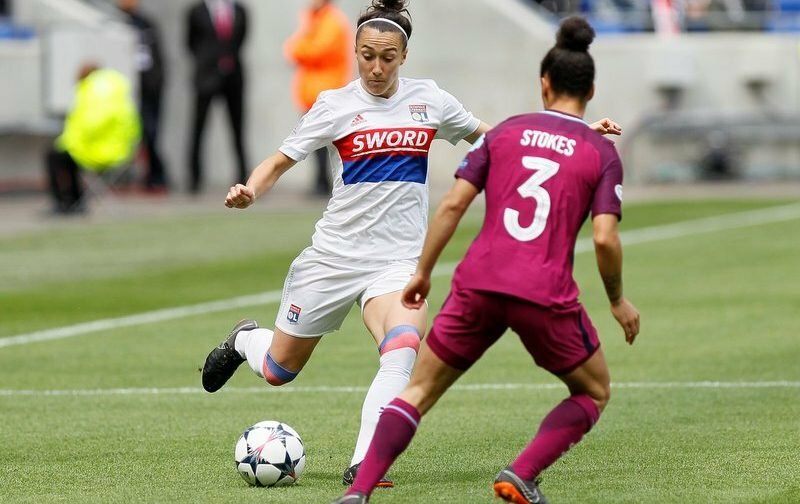 Ex-City defender Lucy Bronze scored the only goal of the game in the 17th minute for the four-time European champions. 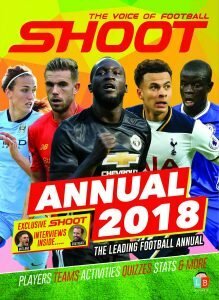 The 26-year-old right-back, who has 57 international caps for the Lionesses, joined Lyon last summer after turning down a new contract that would have made her Manchester City’s highest earner. And of course it just had to be the former Sunderland, Everton and Liverpool star who delivered the ultimate blow to her former team mates inside the Parc Olympique Lyonnais, executing a technically brilliant first-time volley from Amel Majri’s left-flank cross for the eventual winner. Perfect technique for all those girls, and guys, looking to strike that tricky volley sweetly. Bronze’s Lyon will now face German outfit Wolfsburg in the Women’s Champions League final, following their 5-1 aggregate victory over fellow English side Chelsea at the weekend.